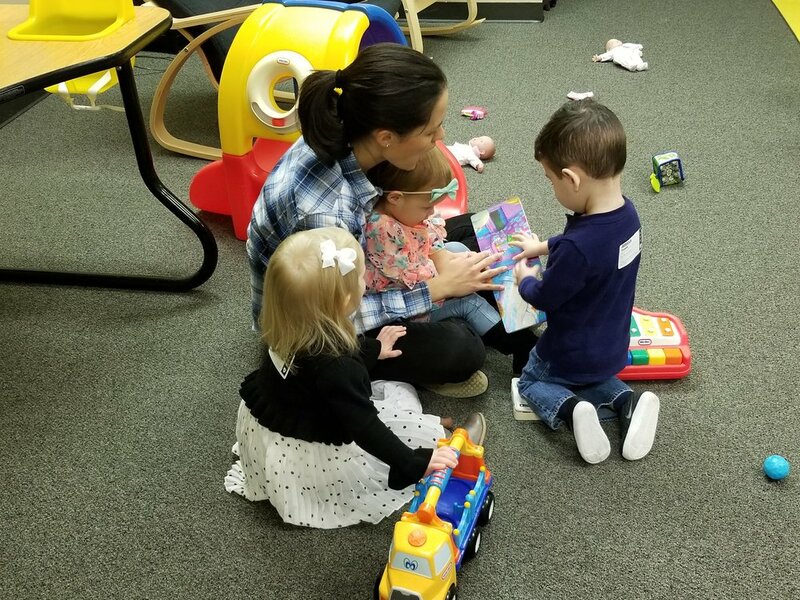 Each week we have faithful volunteers who come prepared to teach your children the Bible, evangelize them with the gospel of Jesus Christ, and lead them in prayer and worship that is appropriate for their age group. Our Children's Ministry leaders are devoted to showing God’s love to your children and helping them grow in their faith and hope in Jesus. They work hard to ensure that your child’s time at church is profitable for their souls and full of fun. We consider it a privilege to unite with you in growing kids who will learn and love living out God's Word! If you have smaller children, we have also created a safe and clean nursery where your little one is lovingly cared for. At check-in every child is assigned a number, and you are contacted via our screen in the worship service if your child needs attention during the service.